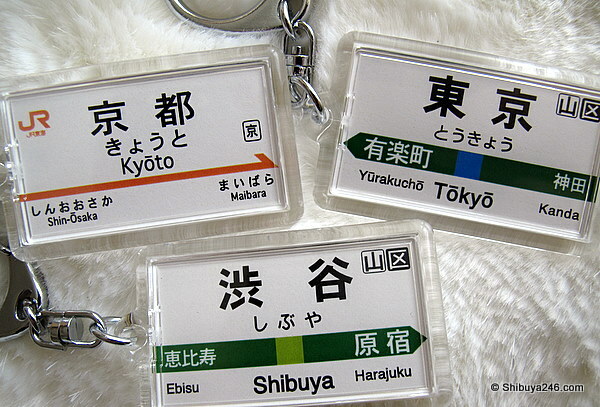 Found these great JR keyring chains with the station names on. The design is the same as the real display sign at the station. 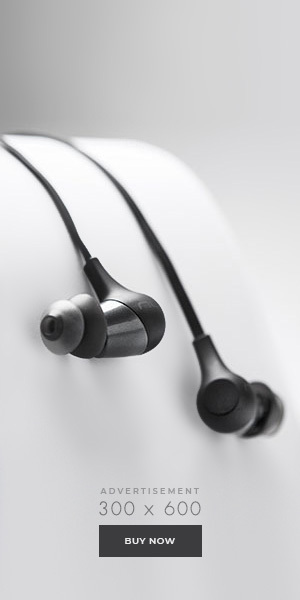 The product has been around for while and is officially licensed from the railway company and is designated “JR東日本商品化許諾済” or “official licensed goods of East Japan Railways”. There are a number of products available which are officially licensed in this way. For anyone who has visited Japan you will have seen these display boards at the station and will probably recognize the subtle color variations in the design of each train line. It is a good example of how to provide people with important information using a minimal amount of words. 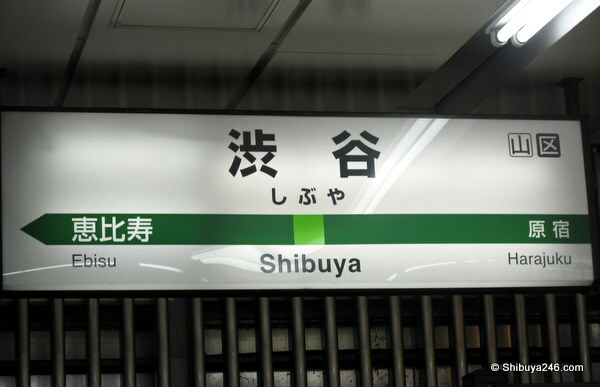 The display boards show the name of the station in Kanji and Hiragana as well as English. The previous and next stations are also displayed and the area the train line runs in is covered. The color band in the middle is the code for the train line. These boards should probably get some sort of design award for their ease of usage/understanding. Another product that has also been out for about a year but is still of interest is the JR station watch series. 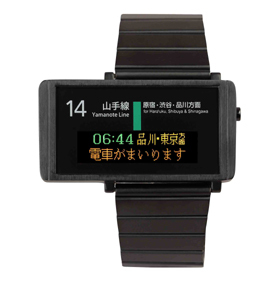 This watch has an elongated display which matches the information board at the stations announcing the next trains. In the picture you can see the board saying “the next train on the Yamanote line will be the 6:44am bound for Shinagawa and Tokyo. The train is coming now.” The long display would probably catch your wrist a bit when you where it but it would certainly be a conversational piece at parties.